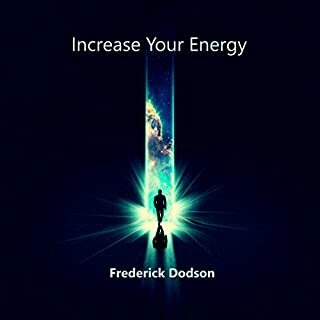 This is book two in the Levels of Energy series. Book one dealt with the spectrum of emotions and consciousness in everyday life. 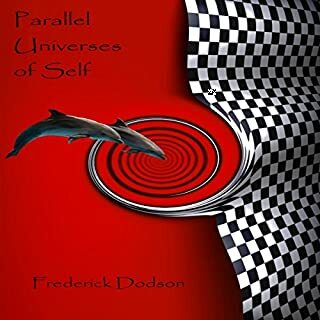 Book two addresses lower and higher realms of consciousness and the author's personal journeys through these realms. It also shows that the inner circles of the world religions and ancient traditions are familiar with the levels of consciousness and are in fact puzzle pieces to understanding our place in the universe. 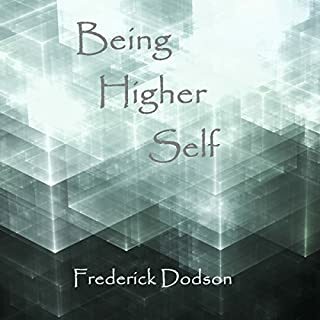 This book is fundamentally empowering and will help you understand the purpose of life and guide you to more freedom, love, and ability. 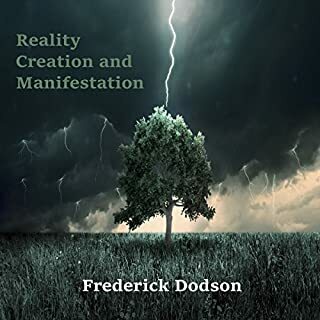 Another great book from Fred Dodson. The narrator is excellent and the content is extraordinary. 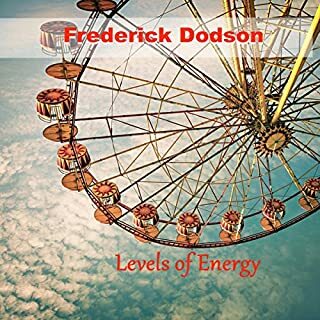 The author describes in detail the lowest to the highest realms and the book is a continuance of Levels of Energy (book 1). If you have serious interest in metaphysical subjects you will enjoy this book immensely. This book explained things in a way that answered questions I've always had. I'm glad to have indulged in this book. If you have an open mind, this book is helpful. Some of the consciousness explorers and writers won't describe their experiences - or their descriptions are "politically correct" in not being too specific and their not wanting to categorize one experience or "place" in relation to another in their experiences. 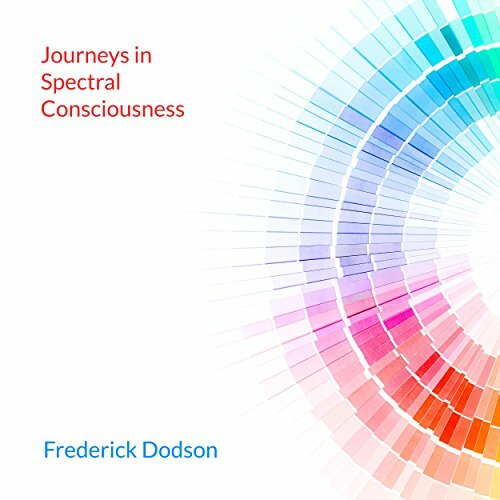 I appreciate Frederick Dodson's style in frankly appraising his experiences in other realities, in other consciousness exploration techniques, of other's books or theories, and even other people. It makes his conclusions more meaningful to me. 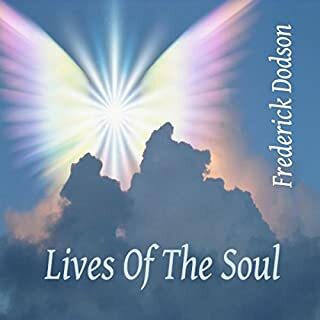 There are portions of his books that are uplifting, energetically, too.